Board Certified Family Nurse Practitioner. Julie received her RN diploma in 1982 from the Bethesda Hospital School of Nursing and BSN from the College of Mt. St. Joseph in 1986. During this time, Julie gained nursing experience as a staff nurse in vascular surgery and ICU. In 1989 Julie graduated with her MS in Health Nursing, and in 1993 her PhD in Nursing Science from the University of South Carolina. She has been a board certified and practicing Family Nurse Practitioner since 1989. Dr. Ossege saw patients in primary care for 14 years in South Carolina, Lexington, KY, and Northern KY. It was in primary care that Julie developed an interest in the care of patients with asthma. Dr. Ossege has been collaborating with Drs. Ann and Patty Ghory at CAAC since 2003. 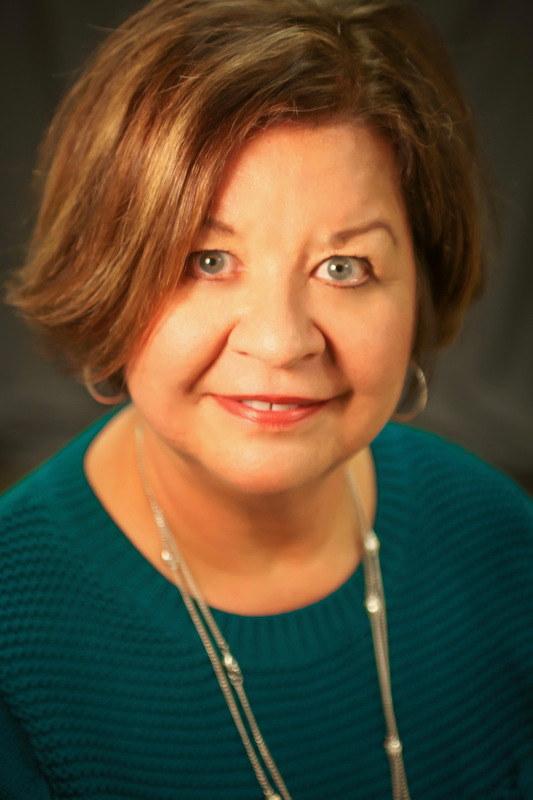 Dr. Ossege also has over 20 years of academic experience, including graduate program management, and currently is a full time Associate Professor at the University of Kentucky College of Nursing. Julie lives in Northern Kentucky and enjoys gardening, reading and bird watching.